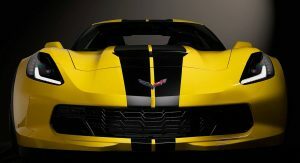 Hertz Selling Its “Special Edition” Corvette Z06 Rentals For $100,000, Think It’s Worth It? If you’re in the market for a C7 Corvette Z06, ordering a new example from Chevrolet will set you back a touch over $82,000. Alternatively, you could instead pay around $100,000 for a Z06 which Hertz used to have in its rental fleet. Wait – this doesn’t make sense, does it? It depends on how you look at it. 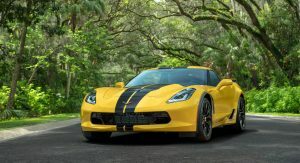 The car rental giant teamed up with Chevrolet last year to build 100 examples of the special ‘Hertz 100th Anniversary Edition’ Corvette Z06. The special edition model pays tribute to Walter Jacobs, who founded Hertz in 1918 by renting out Ford Model Ts. All 100 examples of the limited-run Z06 were rolled out to a handful of Hertz’s rental fleets. 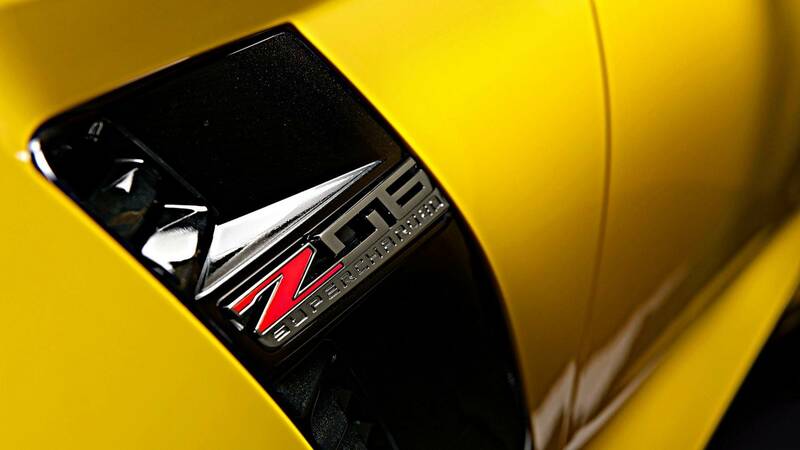 Now, the rental giant has decided to sell their 100th Anniversary Edition Corvette Z06s through Hertz Car Sales locations in the United States. 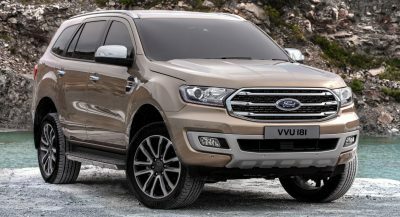 Buying a rental car could be something to consider if you were able to negotiate a great deal and get the car at a huge discount. 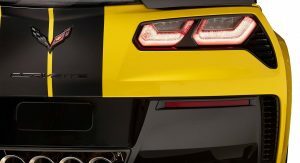 In the case of the Hertz Corvette Z06s, the company actually told Jalopnik that it expects each of its Z06 models to sell for between $90,000 and $100,000, depending on condition. All of them have been rented out in the past and at least one residing in San Francisco has 7,873 rental miles (12670 km) on the clock. 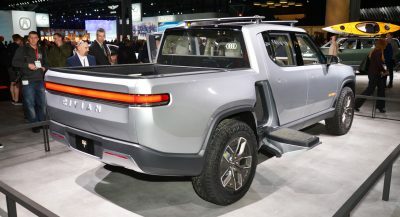 Which may or may not mean something, depending on the vehicle. 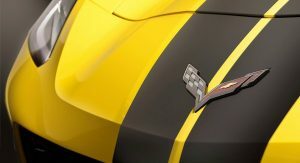 The only exterior elements which differentiate the Hertz Z06 from bog standard ones are black racing stripes, black wheels and yellow brake calipers. The interiors of the 100 cars have black upholstery with yellow stitching and they are all equipped with automatic transmissions. Maybe it’s in good shape and mechanically still great. But that title it has killed it! Who would buy a rental car. For that kind of coin on a used rental car, it better come with one hellofa bumper-to-bumper warranty! It’s all marketing horse poops. 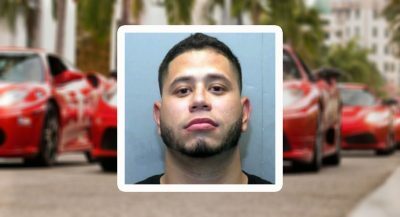 They buy 100 Vettes with certain options, rent them out for whatever price and then sell them saying you’re getting 1 of 100 cars made. After people have rented them and beat the crap out of them. No thanks. For that money, I’ll order a new Z06 with the exact options I want. I think those GT350’s were a rare care to begin with so the H version was all the rarer. GM has made a lot of Z06’s so I’m not sure these Z06H’s will be worth all that much. You do make a good point though. Next PostNext Grand Cherokee Trackhawk Vs. Suzuki Hayabusa Ends In Humiliation – But For Whom?